Strong and simple with a good story. Nicely done, Chuck. I like caption and yes some one gona crying soon. Someone's definitely pretty sad right about now, well spotted! You're right about someone cryin. Poor little guy. Great shot; yep, someone is cryin'. 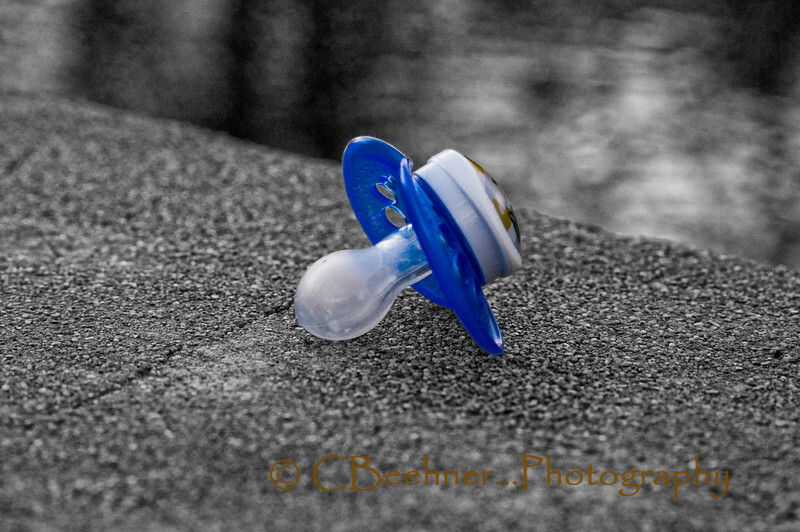 I used to always have extra pacifiers for my kids, in case one was lost. Unique find, neat pp and shot!